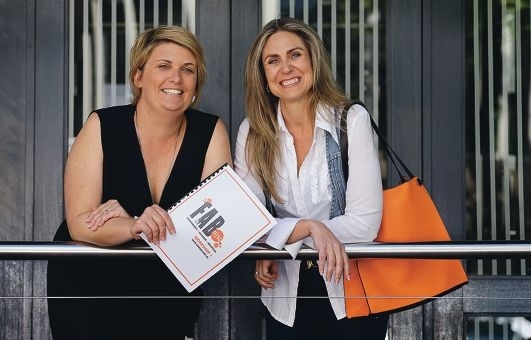 The pair have launched Fashionable Amazing Beautiful (FAB) Teens, a health advocate group set up to tackle the myriad issues faced daily by WA teenagers. templating suicide, so we wanted to get to it early and get them healthy and confident before it becomes even more serious,’ she said. FAB Teens have been running holiday workshops for teenagers, with one scheduled for South Perth this week. Ms Hartley said after each workshop the self-|confidence and knowledge was written all over the participants’ faces. ‘The best part about the program is seeing the difference in the girls at the end,’ she said. Teenager Courtney Bates said the workshops were important because many girls were not confident with themselves.